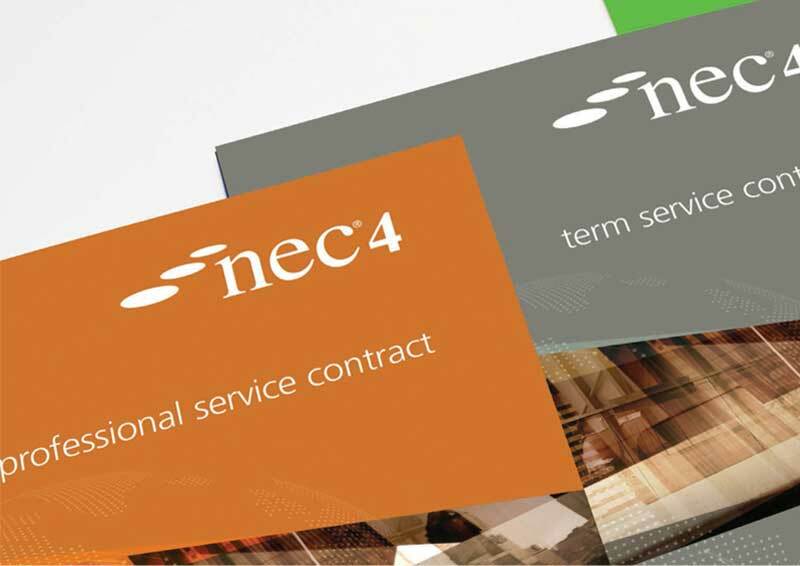 There are now seven service contracts in the NEC4 suite, and like all the works and supply forms there have been a number of common changes to them to maintain the consistent NEC4 approach. But there have also been some significant changes that only apply to these contracts. The speakers, Ben Walker and Ross Hayes, were part of the NEC4 drafting team, and they were directly involved in the drafting of the service contracts. Join this session to find out how these contracts have changed, why they have changed and the impact the changes may have on you as you look to use them.